Clinique Pop Lip + Primer contains a smoothing complex that primes lips, creating a smooth surface feel that allows color to look richer without bleeding or fading away over time. It also contains shea and murumuru butters for comfort and cushion, working as effective moisturizers for the lips to make them more supple. 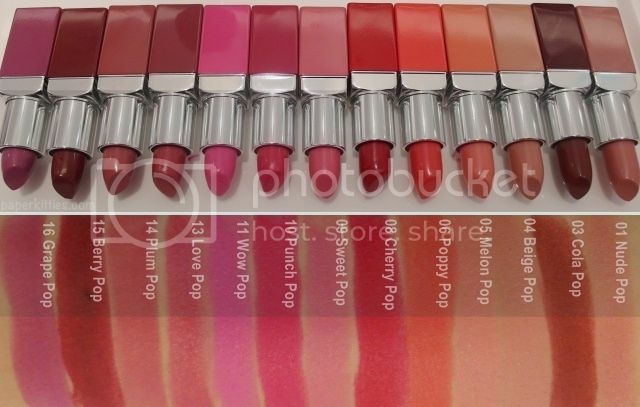 For me, I had a hard time choosing between #09 Sweet Pop & #16 Grape Pop since the former is a shade I usually reach for without a thought whilst the latter is much more unique yet not too loud for my liking.. Eventually, I couldn’t resist bagging home one of my rare violet lippie. 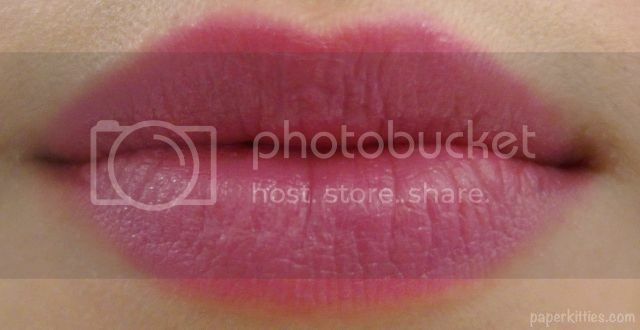 I love how the Clinique Pop Lip Color + Primer glides on easily and the rich color pay off. 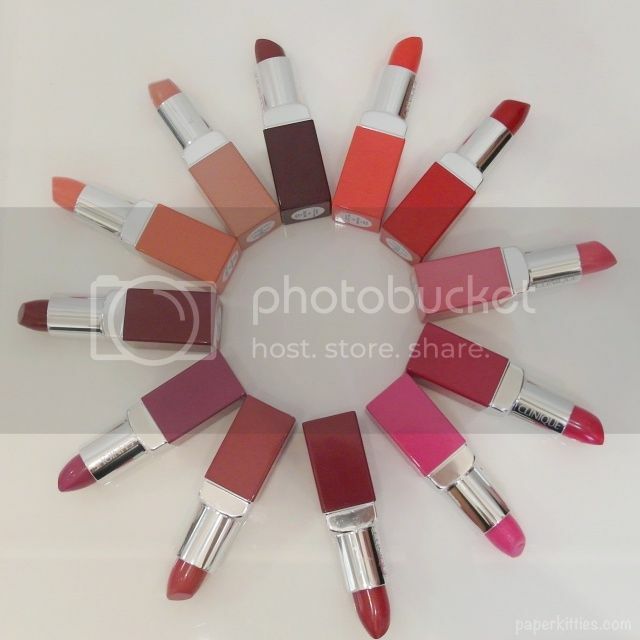 It is highly pigmented and the intense violet shade can be achieved with just two swipes and true as it promised, my lips was kept moisturize throughout the day (even when I was in Taiwan). The lasting-power wasn’t as amazing as I would have expected as my lippie kinda disappeared every time I start eating, so I would reckon that you should bring it around with you for touching up. 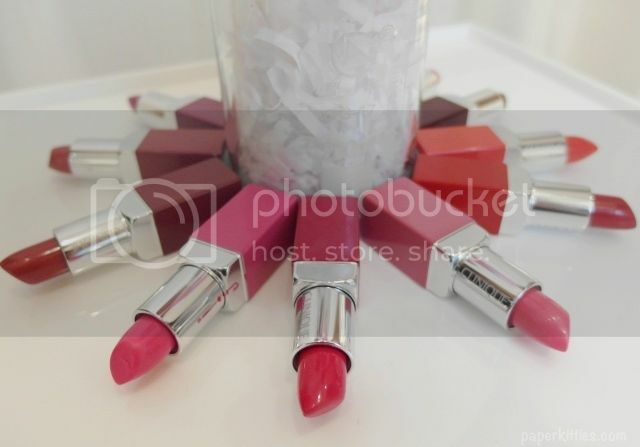 At just $33 per lipstick, I find Clinique Pop Lip Color + Primer reasonably priced especially for the quality – plump-looking hydrated lips that doesn’t turn flaky is always welcome into my humble collection! Mini tip: If you aren’t too keen with the intense violet shade, simply tone it down by applying some soft pink shade in the middle (ombre style). Previous Post The Scoop with Scoot: A different side of Taiwan!